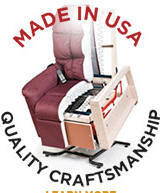 Then talk to the most EXPERIENCED company in the industry. 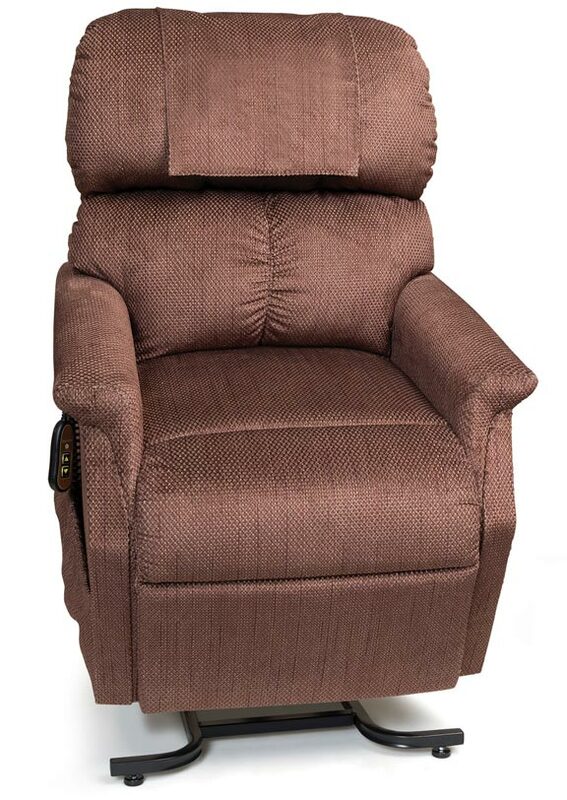 Golden lift chairs are built with unsurpassed craftsmanship in our factory in Old Forge, PA, by local employees. 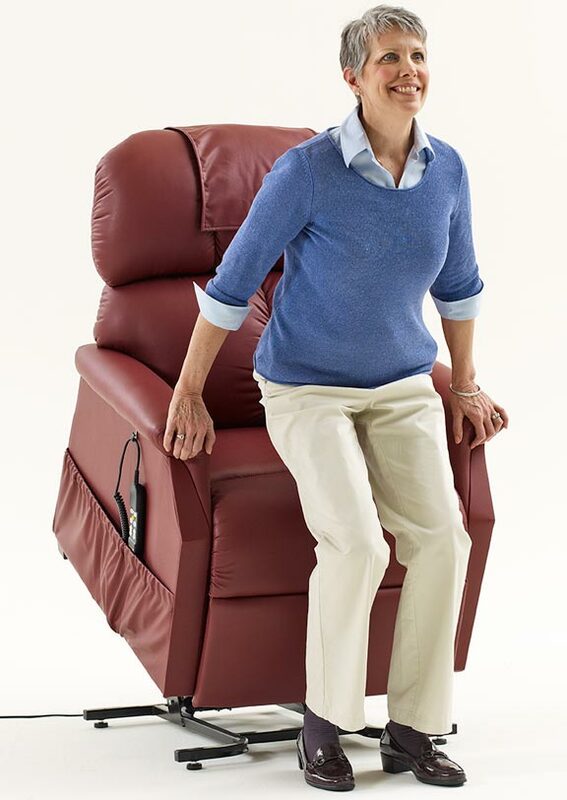 Today Golden employees over 400 people that design, assemble, sew fabrics for, and cover the kiln-dried northern maple hardwood frames of our lift chairs. 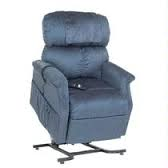 Our factory was specifically designed for this purpose, and is the largest factory in the world dedicated solely to the manufacture of lift chairs. 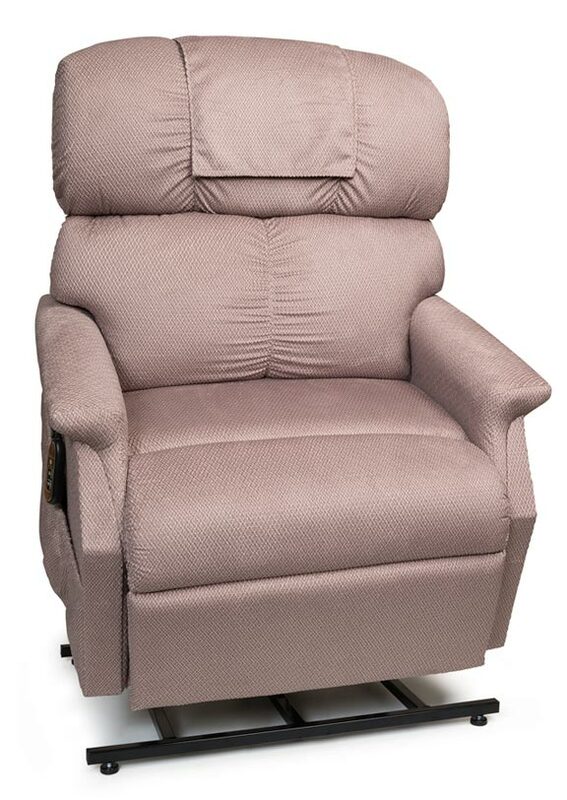 At Golden, comfort and durability are our priority, driven by innovation in everything we do. 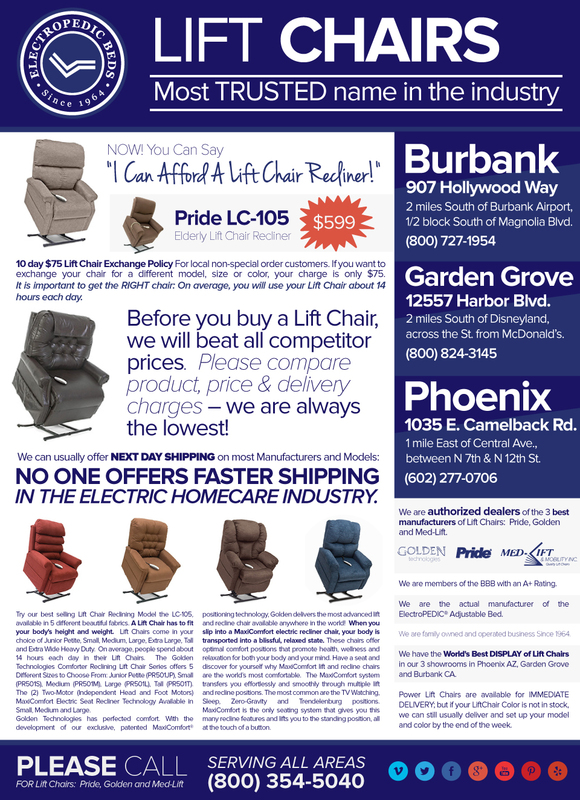 That’s why we offer so many different sizes and styles of lift chairs. 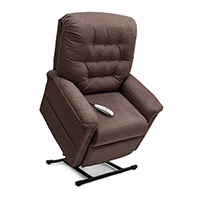 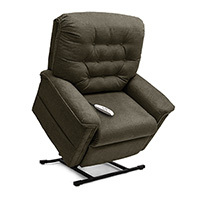 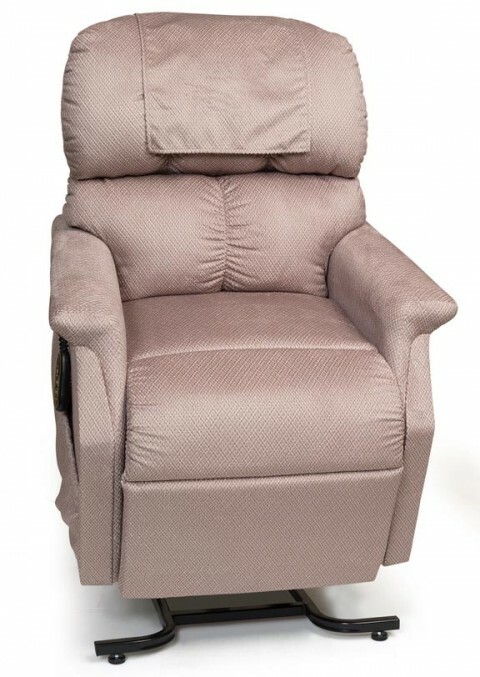 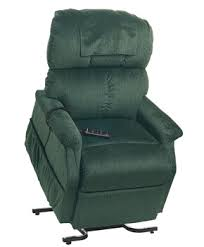 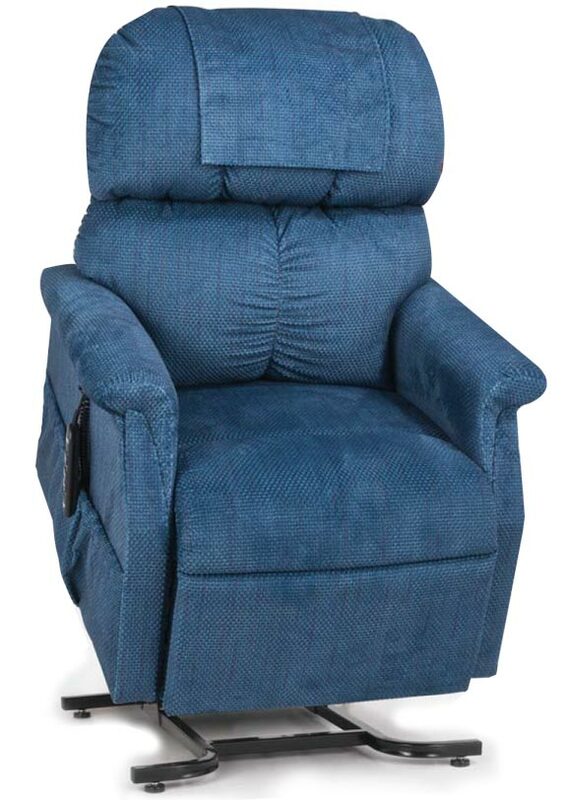 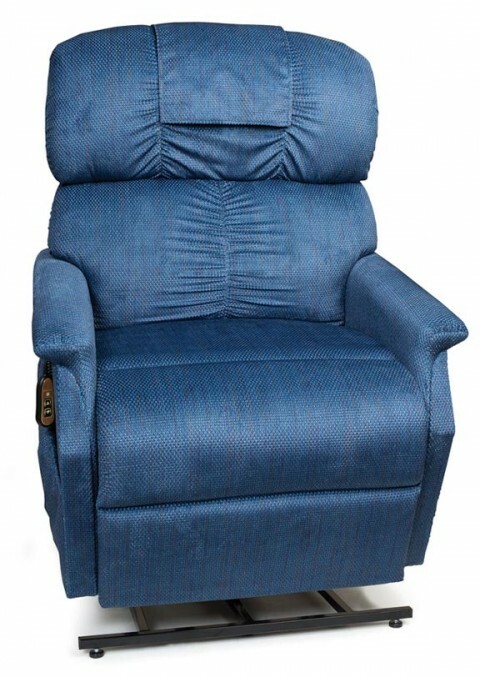 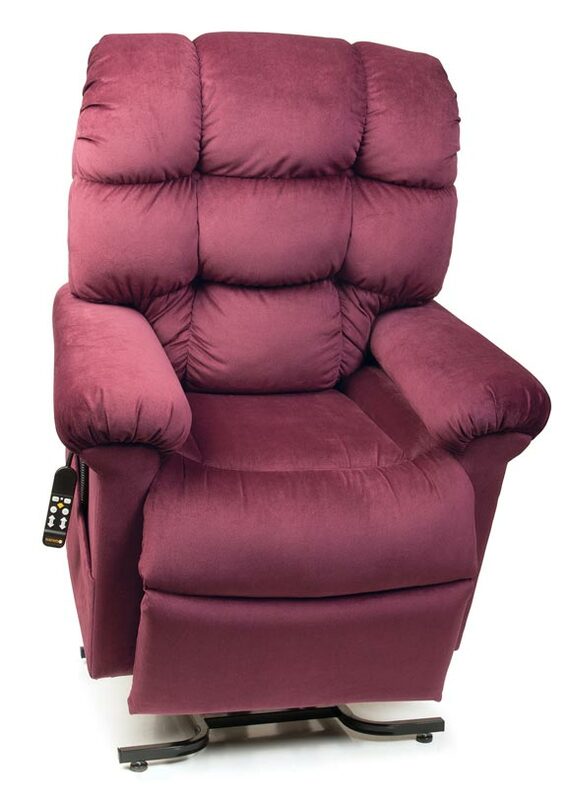 No other manufacturer offers one lift chair style in 10 different sizes like the Comforter and Comforter Wide series. 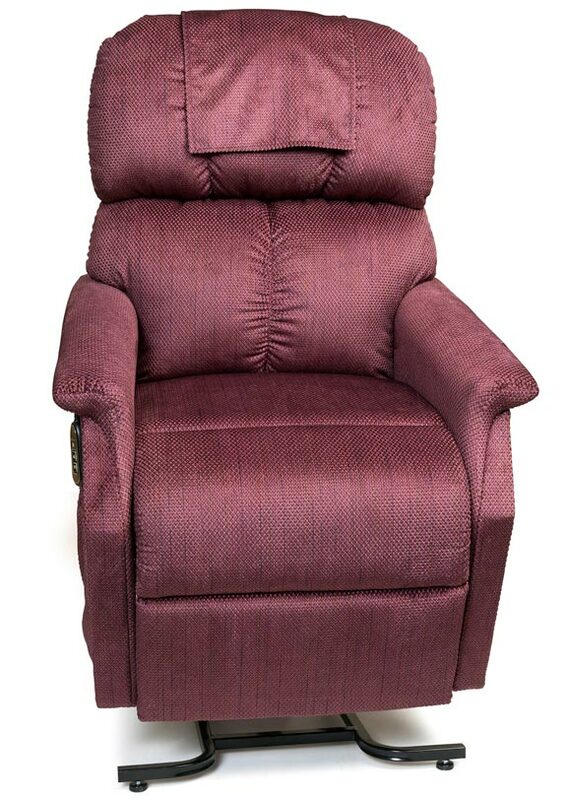 With sizes ranging from the Junior Petite for people under 5’ tall, to the Super 33 for individuals weighing up to 700 lbs, our saying of “small to tall, we build ‘em all” is true! 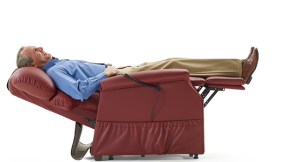 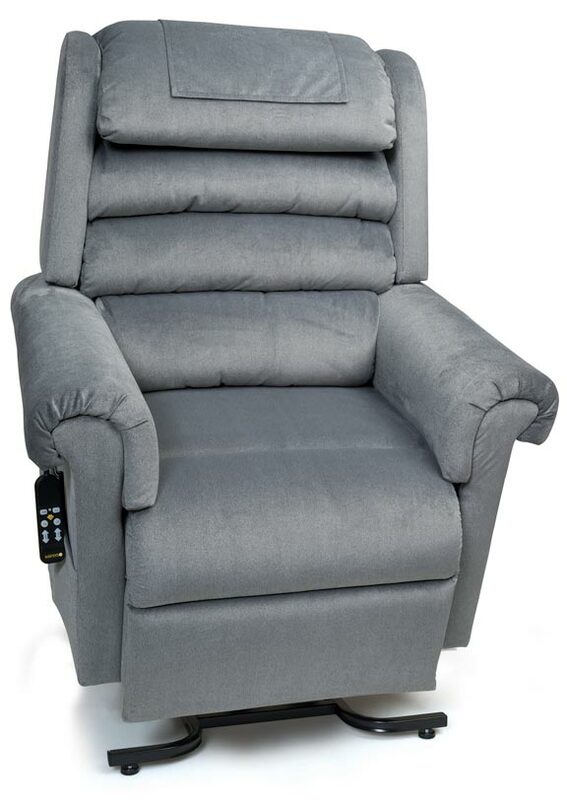 Our patented MaxiComfort® Ultimate Recline Technology provides consumers with the smoothest, quietest motion experience from a full recline into the Trendelenburg position, to the zero-gravity position all the way to the fully lifted position. 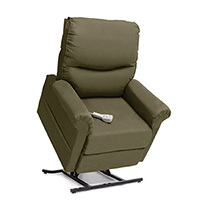 No other company offers a motion system like MaxiComfort!